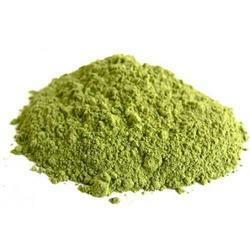 Our range of products include cabbage flakes and cabbage powder. 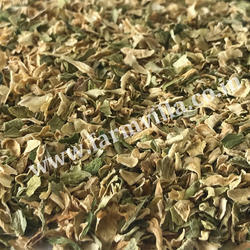 FARMVILLA FOOD Company based in Gujarat, INDIA. We are doing contract farming for fresh vegetables and procure directly from the farmer and do further processed and then used as per the customer’s requirement. We are processing under a very hygienic condition using advanced technology. We have ensured to keep test and aroma as a fresh onion.